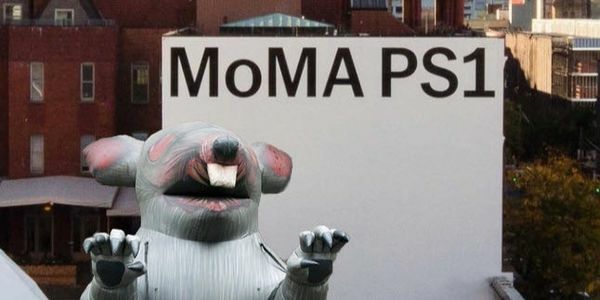 We, the maintenance staff and Art Installers at MoMA PS1 in Long Island City Queens, are asking for the wages given to workers at MoMA's 53rd St. location. We are doing the same work, for the same institution and belong to the same labor Union and yet are paid significantly less. We demand that MoMA treat all of its employees with dignity and respect and not discriminate based on the job site location.